Confidence is defined as the state of being certain of something. 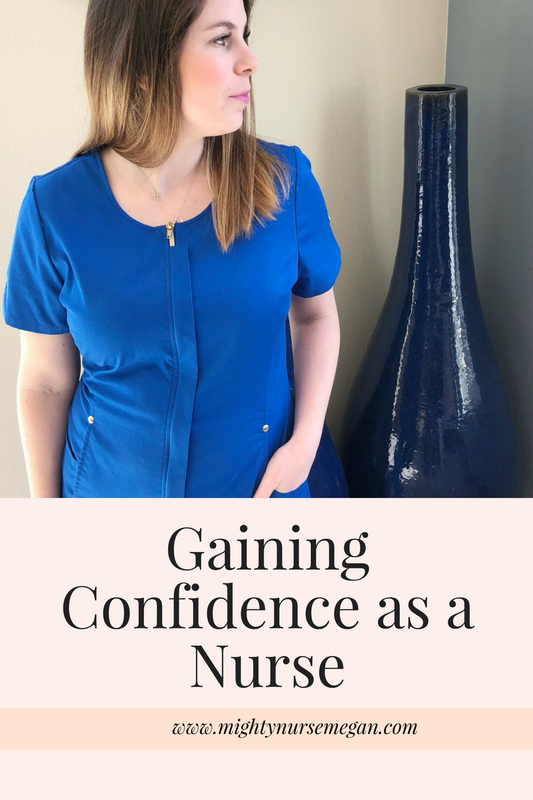 As a nurse, this would encompass being confident about everything that is in our scope of practice, the bare minimums of being a nurse. 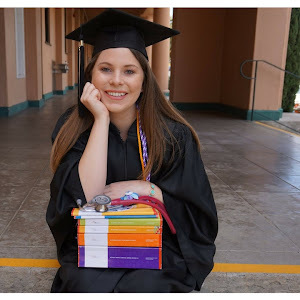 We can go further to say it is about being confident in your chosen specialty. A very daunting task. Throughout nursing school, we spend our days/nights studying material to learn about different disease processes, interventions, medications, etc. 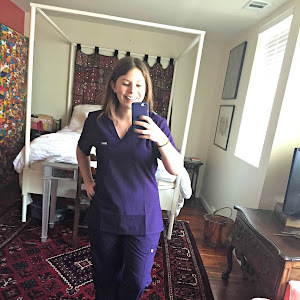 We are not truly learning what it is to be a nurse. This happens while being on the floor. So at what point in your career are you no longer considered a novice? A quick google searched revealed two to three years in your respected field. The feeling of not knowing anything is awful. How can I safely care for my patients if I do not know how their hormonal medication is targeting their cancer? The overwhelming feeling of not being good enough is powerful and can lead to self doubt. I think everyone struggles with some sort of insecurities throughout life. The best advice I have to gain confidence is to practice the skills that you are most nervous about or having the biggest struggle with. For me, this task was probably IV insertion. My nursing school did not teach us on how to insert IV and when I started on the floor, I had NO education. I failed consistently the first year. 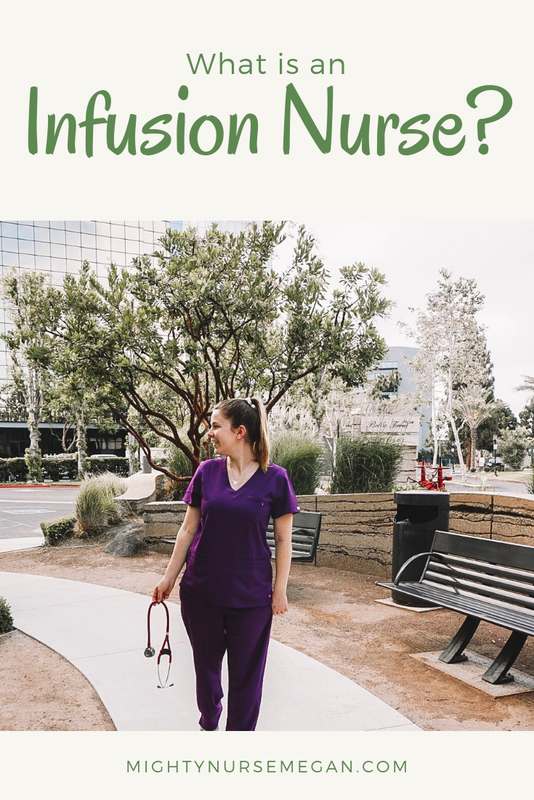 I hated feeling inadequate and a burden on the other nurses who were constantly having to start my IVs. Finally, I sought help and began asking for the opportunity whenever it arise. 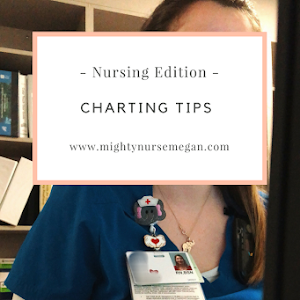 I began googling videos on how to insert and making note of the multitude of tips. I had my charge nurse watch me insert and help lend a hand. And guess what! It has helped! My skills have tremendously improved and I feel more confident when the task arrives. The same goes for information that you are lacking. Study. Study. Study. Get as many resources as you can. My biggest lifesaver right now is the nursing central application. I can easily favorite my most used medications for a quick reference at any time. Aside from gaining more knowledge, almost everyone will tell you the key to being confident is to just fake it till you make it! And while this false sense of confident may actually do some good, I think that pretending you know what you are doing in the medical field can cause more harm. Imagine if you were going to suction a trach and just pretended to know what you were doing, you could seriously injure the patient if you did not pre-oxygenate or suctioned for too long. It comes down to a safety issue. Instead of faking it, bring a buddy with you to perform tasks!Ask for someone to be there as support and help guide you. If you are uncomfortable with someone hovering over you, than have them verbally go over the task outside the room. Confidence takes time to build. We are never going to feel 100% confident and if we did, then mistakes are going to happen. Being confident is important, but we also need to remain humble. 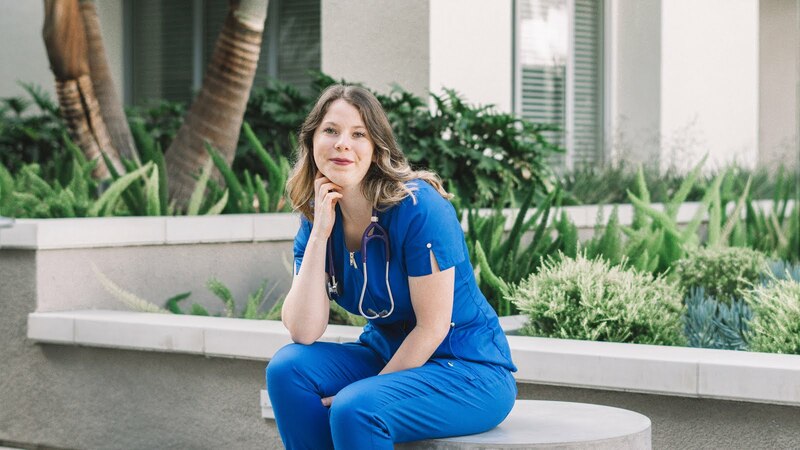 The medical field is an ever-changing profession and we are never going to progress if we feel as though we are already doing everything right.